People consulting with a personal injury lawyer after a car accident. A person who was injured in a car accident may decide to file a personal injury lawsuit against the driver whose negligence caused the crash. 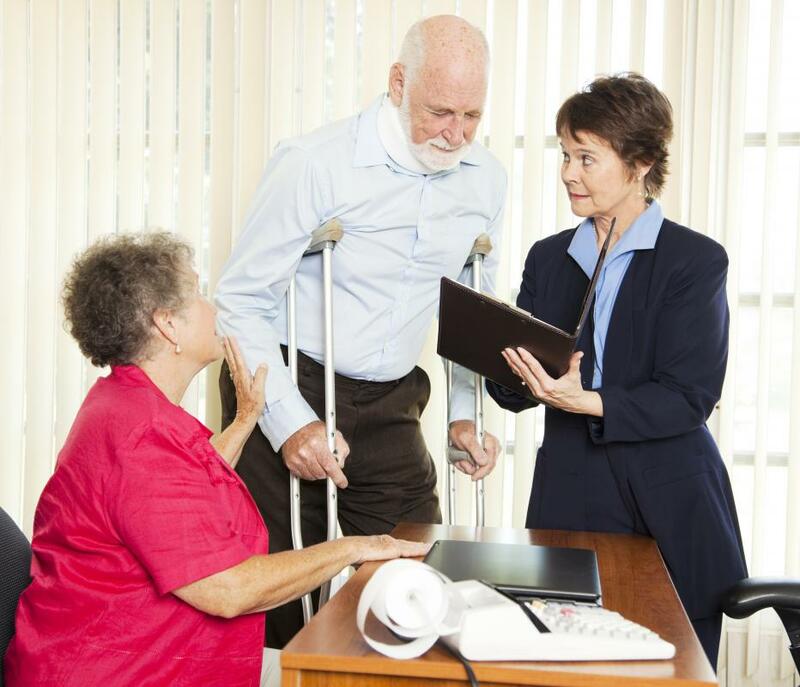 Sometimes an employee may file a personal injury lawsuit against his or her employer. There are a number of lawyers who specialize in personal injury lawsuits. If a person becomes injured due to the negligence of another person, he or she may file a personal injury lawsuit. The lawsuit will generally seek restitution or compensation in exchange for the cost of medical bills incurred as a result of the injury. Most lawsuits will seek a specified amount of money. Although, once in court, a judge will usually have the final say on the amount to be awarded. In most cases, there are certain conditions that must be met before a personal injury lawsuit can be filed. 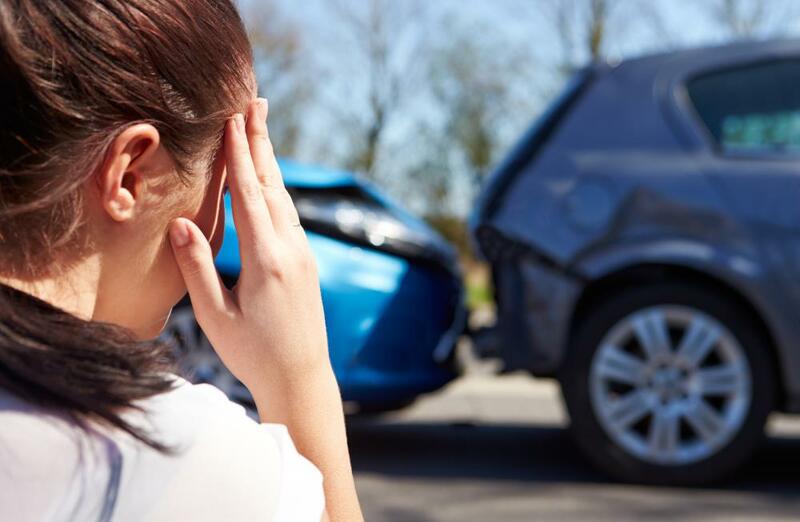 In many cases, an auto accident may lead to a personal injury lawsuit. Generally, if a person sustains severe injuries due to the negligence of another driver, a lawsuit may be in order. There are some cases, however, in which a lawsuit may be filed by passengers in the same car. For instance, if a passenger is injured due to the fault of the driver, he or she may sue the driver. Alternatively, if the driver gets into an accident due to something done by passengers in the car, he or she may file a lawsuit against them as well. Often, individuals are injured in falls on the premises of another person or place of business. When it comes to places of business, these falls commonly happen in grocery stores. This is often due to wet and slippery floors. If a person has a fall accident and can prove that he or she was injured as a result of an unsafe environment, this could potentially be a case for a personal injury lawsuit. 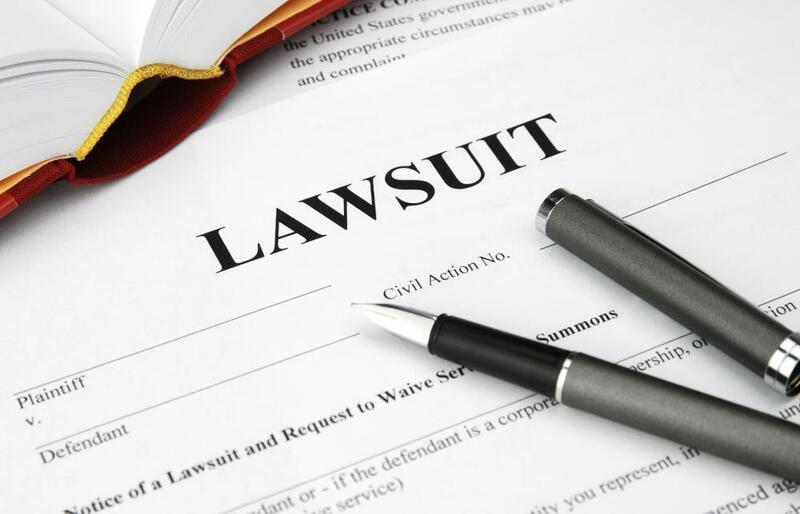 Sometimes, an employee may file a personal injury lawsuit against his or her employer. Typically, this is done if the individual can prove that working conditions caused harm to his or her body. For instance, a person may take a fall at work due to some type of obstruction being in the improper place. 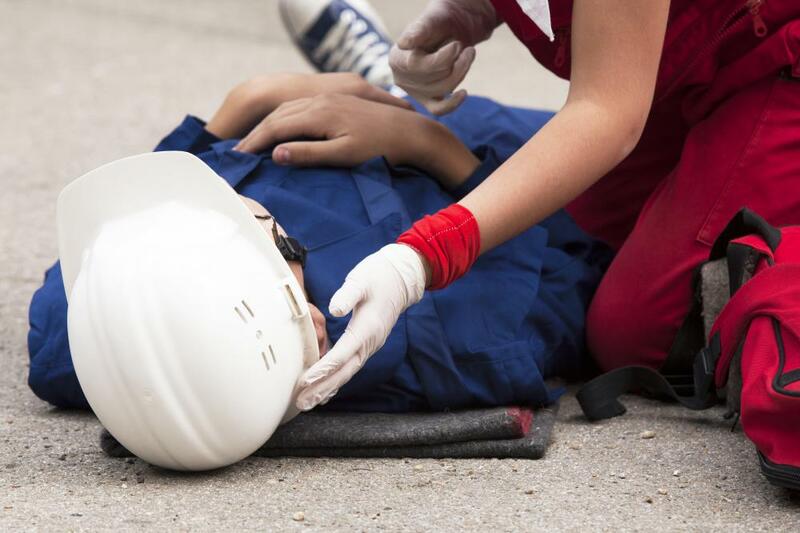 If the person sustains an injury due to the fall, such as a broken bone, he or she could sue. The employer could be held responsible for the employee's medical bills and any other out-of-pocket costs. There are steps that must be carried out before one can file a personal injury lawsuit. For starters, he or she should locate several personal injury lawyers in his or her area, so that there may be options to choose from. It can be important to find a lawyer who is well versed in legal terminology. After a lawyer is chosen, he or she will generally meet with the client to see if the person actually has a case. Typically, the person will need to be able to prove that he or she was medically diagnosed with an injury that was caused by the negligence of the other party and time may be of the essence, as many regions have a statute of limitation for which the lawsuit must be filed from the date of injury. How do I Choose the Best Accident Injury Lawyers? What does "De Minimis" Mean?